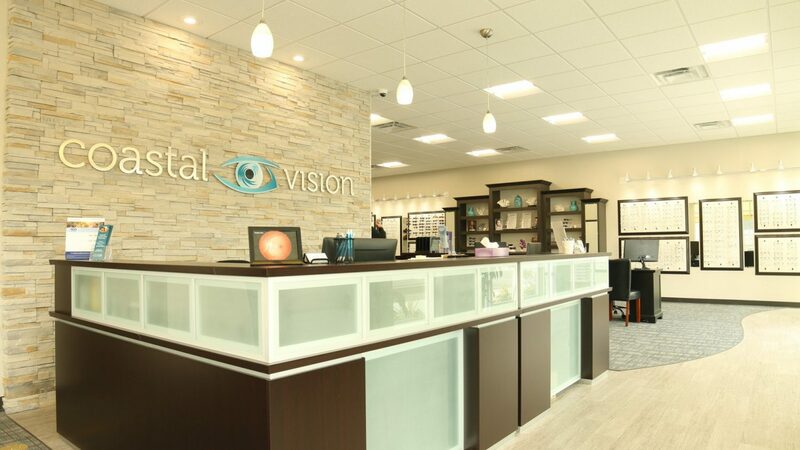 Coastal Vision is excited to have Dr. Arieneh Tahmasian provide the important and unique service of Vision Therapy in Virginia Beach and Harbourview in Suffolk. Dr. Tahmasian is one of the few optometrists in Hampton Roads to provide Vision Therapy, having completed a residency in pediatric eye care and binocular vision. What is a Binocular Vision Evaluation? A regular eye exam mainly deals with eyesight and eye health. This is when a child would be prescribed glasses and/or contact lenses. But, when the eye doctor detects symptoms or behaviors indicating a visual efficiency problem, a Binocular Vision Evaluation becomes an important next step. A Binocular Vision Evaluation is an in-depth testing of how well the eyes work in ways that would directly affect a child’s ability to learn. Dr. Tahmasian, a residency-trained Pediatric and Binocular Vision Optometrist, will look very closely at the eyes’ ability to focus up-close, as well as evaluate their ability to work well with each other in certain areas. 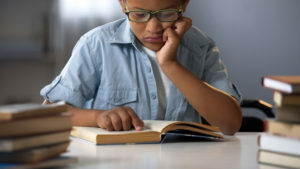 Another essential component of the Binocular Vision Evaluation is a thorough investigation of the child’s vision, academic, and behavioral history to look for signs or symptoms related to poor visual efficiency skills. What is Involved in a Binocular Vision Evaluation? Any “retinal slip” or misalignment between the two eyes that can cause difficulty with fatigue and eyestrain. Eye movement flexibility, accuracy and speed. Dr. Tahmasian currently provides pediatric eye care, binocular vision evaluations and vision therapy at our Salem Crossing and Redmill offices in Virginia Beach, as well as our Harbourview office in Suffolk. Click here to see our locations. Please call us at (757) 426-2020 or click the "Request Appointment" link to reserve an examination time with Dr. Tahmasian.